Brandy manages programs to open access to new global opportunities; the programs include Passport to Go! Fellowship, GO! Global Orientation, Global Take Off: Puerto Rico, and the Carolina Global Initiative Award. Brandy is originally from Miami, Florida and grew up in a large Cuban household. She received her undergraduate degree from UNC with majors in Psychology and Exercise & Sport Science. As a student, she began her traveling experiences in two study abroad programs: first to Samoa, Fiji, Hawai’i and American Samoa for a semester studying Pacific Island studies, then spent a summer in Uruguay. After graduating, she continued her adventures while teaching in South Korea, WWOOFing (Willing Workers on Organic Farms) through New Zealand, and working on Youth Programs for the kids on board cruise ships through Alaska and the Dutch Caribbean. Recently, she worked in the U.S. at a non-profit organization and at UNC’s Office of Scholarships and Student Aid as a Financial Aid Counselor. 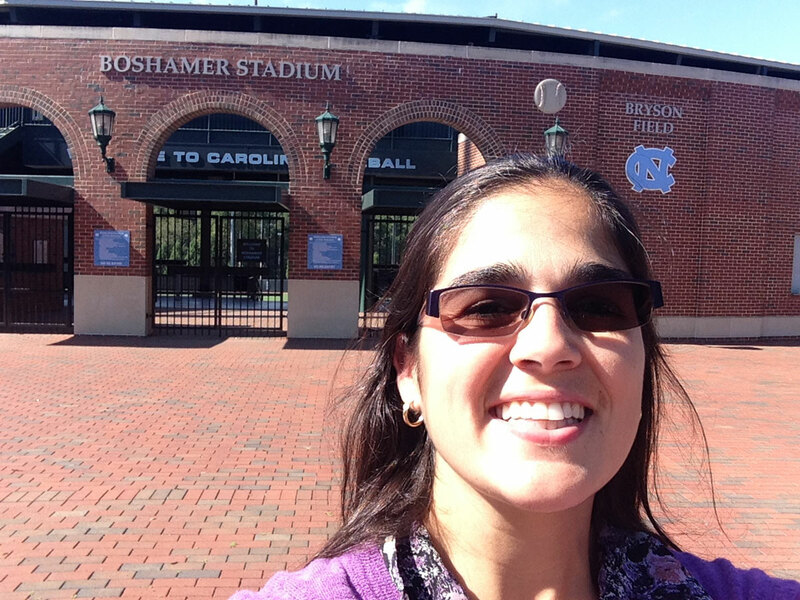 She is currently working on her Master’s of Arts degree in Counselor Education at North Carolina State University.